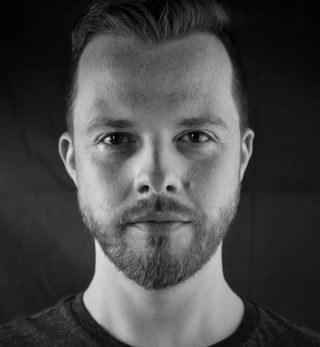 Bio: Sam is a natively bilingual (German/English) actor, writer and voice over artist. Most recently he co-wrote and presented the Channel 4 documentary "The Other Michael Jackson" about his father singer/songwriter Mick Jackson. Description: A youthful and clear german accent.